Russell speaks about guest conducting the La Porte Symphony in Indiana. 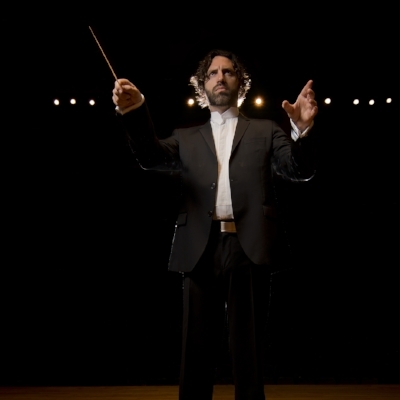 Classical music has guided conductor Russell Ger on a journey from Australia to Brooklyn, and most recently to the helm of the Greater Newburgh Symphony Orchestra. Russell Ger has been building his reputation in New York, but his latest accolade is a prestigious Australian award. Russell returns to Australia to conduct Hansel & Gretel for Pacific Opera.